Can I afford a new house? Should I get into this business? We’ve all been there. We all have major decisions with which we have to wrestle. Many of these decisions can be life-changers. Should I ask her to marry me? Do I take this new job offer in the city? Should we move to a new location? 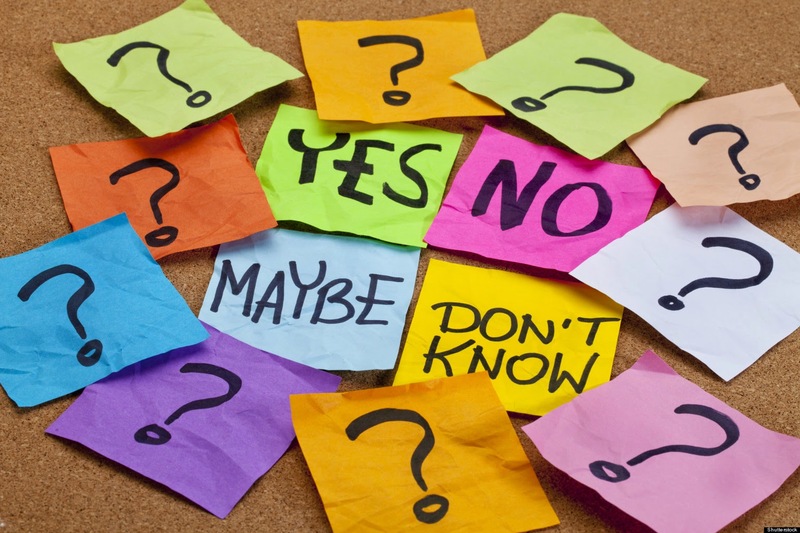 There are many factors that go into making these kinds of decisions, and those factors can vary from one situation to the next, or from one person to the next. There are, however, some guidelines that you can apply to your life regardless of your situation or the decision you are trying to make. For many of us, and for many of our decisions, it is quite simple—Do I want it? Others, though, have a strong desire to know the will of God in a situation. It is to you for whom I am writing. This is for those who want to know that their decisions will not hinder their walk with the Lord. And buying a lemon of a car could certainly be a hindrance. I have used the process I am presenting here for decades, and it has served me well. Whenever I failed to use this process, I have had major difficulties as a result of the decision I made. There is much more to this than simply waiting until the house is empty, or going off into the woods by yourself. You must quiet your entire being. This is no small task for the average American of today. We are bombarded from every side with distractions, noise, advertisements, needs, wants, and our own inner demons. When you have a major decision before you, that is just one more thing demanding your attention; one more thing adding to the noise in your life. Rather than give in to its demands, which will only distract you and run you around in circles, STOP! Find a place where you won’t be disturbed, and get quiet. Close your eyes and take a deep breath. Take another. Take another deep breath, and this time let the pressure of this particular decision slip off your shoulders. The first step of getting quiet, according to the psalmist, allows you to know—deep within your being—that God is. When that is settled, it is time to make your request known to the Lord. Try to not phrase the question to where the only answer is yes or no. “Make your requests known to God” Paul said. If desire for something is not driving you, then phrase it differently, looking for perspective. Now is the time to begin using your head for more than just a hat-rack. Too often, this is where we begin, but that can prove ineffective. Now you begin to weigh the pros and cons of the particular decision. You posit the list of “what ifs” on both sides of the equation. Plain and simple, make a decision. The nice thing about this is that most decisions are not written in stone. They can be changed. The idea here is that once you have made a firm decision, once you have announced it, it is still possible to go the other way. The verse above is clear on this. If the peace of God is not ruling in your heart as you move forward toward implementing your decision, then you have probably missed it and made a wrong turn somewhere. You have just made another decision. This simple process should help you to not lose sleep over any major decision that appears in your life. Remember, indecision is a decision.